With Penrith in the grips of a domestic violence epidemic, the opening of ‘The Haven’ couldn’t come soon enough. The Haven will be a refuge for women and their children fleeing domestic violence or who are at risk of homelessness, formed after local resident Sharon Levy attended a business lunch and learned about Women’s Community Shelters. 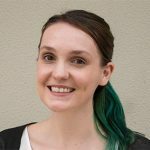 “Penrith has one of the highest reported incidences of domestic and family violence in the Sydney metropolitan area,” said Ms Levy, who is the Chair of The Haven. “The figures are staggering, and there are just not enough crisis accommodation beds for women and their children who need a safe and secure place to stay. 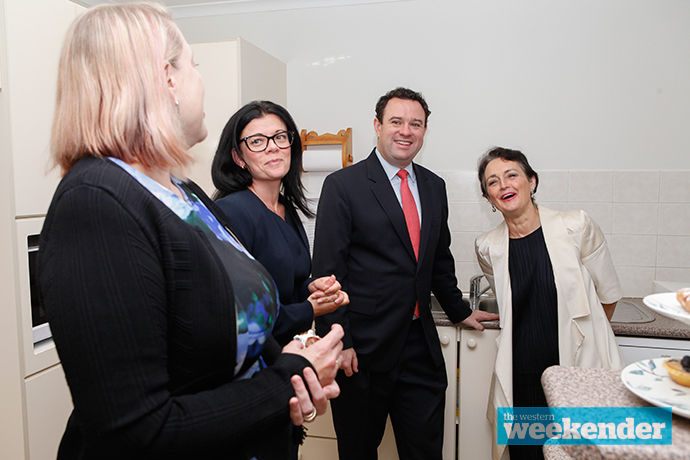 The new women’s shelter was visited by Minister for the Prevention of Domestic Violence and Sexual Assault Pru Goward earlier today, along with Penrith MP Stuart Ayres. “The Haven will provide a critical service to women and their children who need crisis housing, and it is the result of a lot of hard work on the part of Women’s Community Shelters and the Penrith community,” Mr Ayres said. In just over a year the idea of a facility became a reality, bringing together the government and the community. “I have been overwhelmed by the support of the local community and it has been a profoundly humbling, energising, eye-opening and yet proud experience for me,” Ms Levy said. “Local schools, local businesses, trades and volunteers have so generously offered their time and their resources. The Haven will provide crisis accommodation for up to six women and their children for up to three months as well as a broad range of wraparound services to assist each woman and her children during their stay. “We have the capacity throughout the course of each year to provide an average of 6935 bed nights within our community,” Ms Levy said. Impressed with the new facility, Ms Goward said it would play an important role in the community. 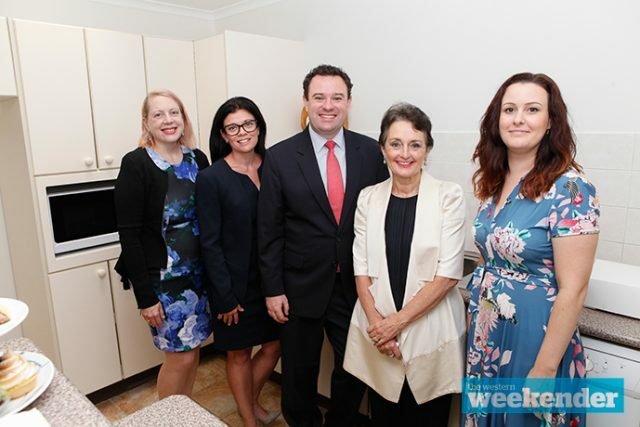 “We know that domestic and family violence is a leading cause of homelessness among women and children, and that specialist assistance is needed to help them rebuild their lives,” Ms Goward said.